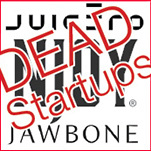 Front Page→Startup Insanity→Venture Capitalists: #1 Cause of Hardware Startup Fails? 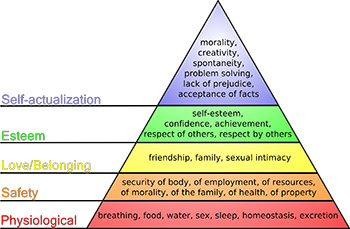 I’d say #s 1 and 3 are much the same, and by far the leading cause. And high marketing costs per unit of sales certainly would lead to #2 (high burn rate). Startups need publicity on an ongoing basis if they’re offering consumer products. Partnering with established players in win/win ways always helps when possible, and not doing so would definitely be a #4. Bottom line, understanding the customer is crucial so the marketing can trigger the needs, wants and desires in optimal ways. Great article!